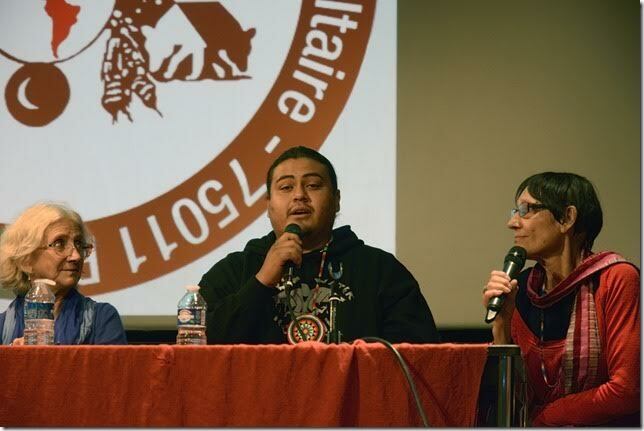 Solidarity Committee with American Indians in Paris: Listen to audios! 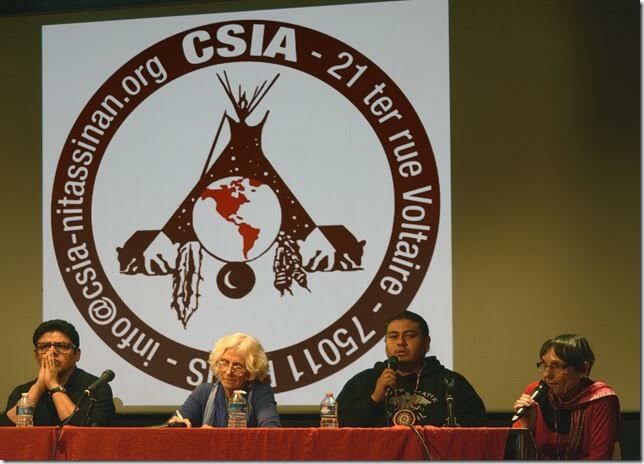 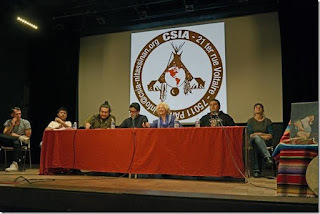 PARIS -- Despite the heat of possible attack on Standing Rock, I send you a link to the recording of all speeches held on CSIA’s Annual Day of Solidarity. 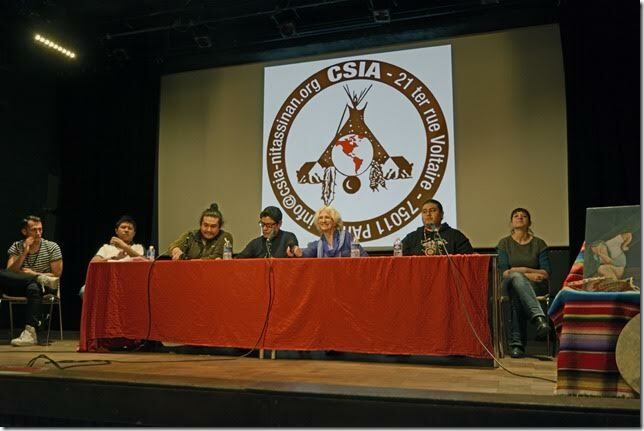 Pascal Gregis, a member of CSIA who also works for a radio, recorded all speeches. 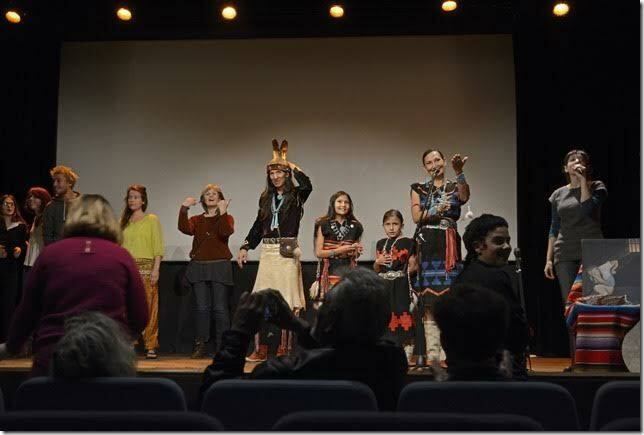 Those by Irène Bellier are in French, but all the others are in English. 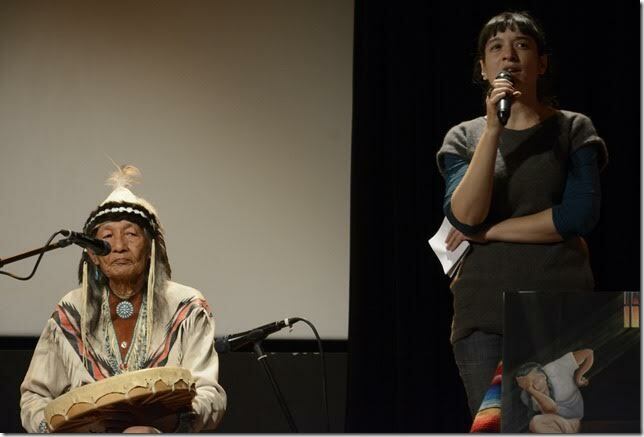 The first is by Kenneth Deer’s grand-daughter, who replaced him as he had some health problem. Nataanii Mean’s is the longest and most important. 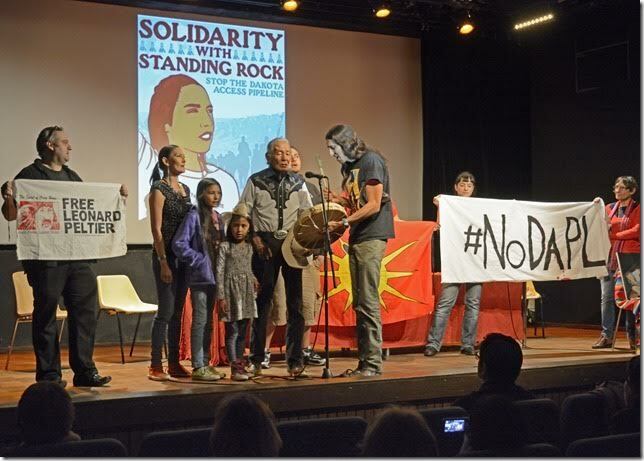 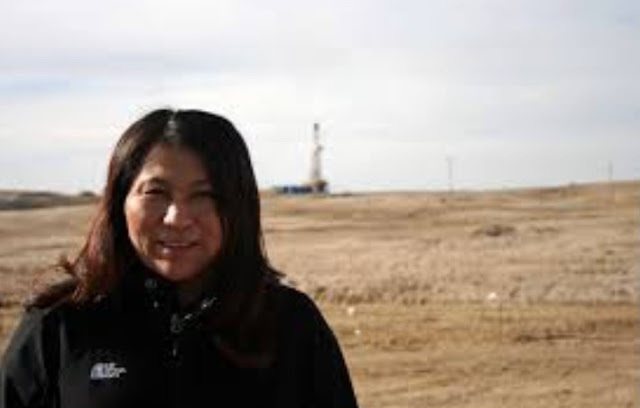 Main theme was ‘Decolonize’, but because of circumstances, Support Standing Rock was too. There is also the AIM song by Jones Benally family.